Many rental car customers in Dubai perceive the whole experience to be expensive, only because of shortcomings on their own part. Otherwise, the truth is that the process is really not expensive. Some fundamental initiatives taken – and you will yourself find the experience to be quite reasonably priced. There are many car rental firms in Dubai. Make sure you spend some time researching them. Prices are not the same everywhere and vary considerably. Feel free to compare and shortlist suitable car rental firms; online reviews of these firms will help you in the process. Most car rental companies do have discounts available. At the same time, they are not very open about those discounts; unless customers ask them about discounts, they choose not to reveal them. Therefore, it is in your own interest to ask about discounts. Be firm that a discount would be vital to your decision making process and in all likelihood, you will be offered an attractive price. Another reason a lot of customers perceive the car rental experience to be expensive in Dubai is because they choose their vehicles incorrectly. For instance, when a reasonable midsize sedan would have done perfectly, they still opt for an expensive SUV. 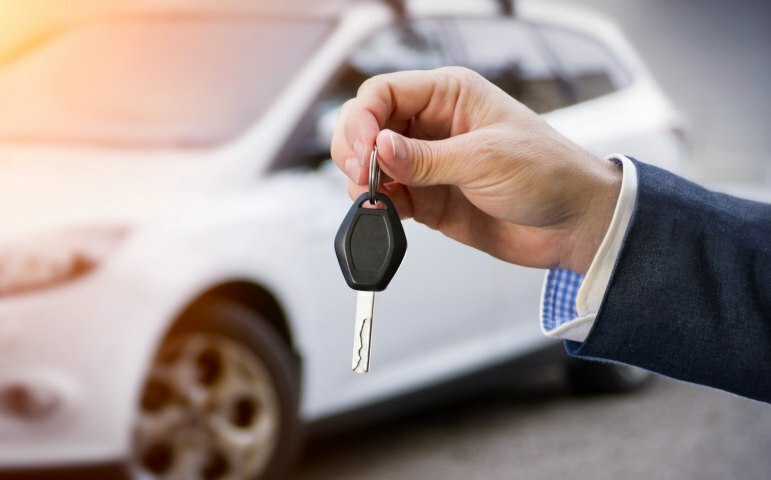 Such cars end up costing a lot more, especially when you rent for longer or drive a great distance, all the more since they are not very fuel efficient. So make sure you choose your rental car wisely. If you are aware of an impending trip to Dubai or an occasion when you would need a rental car in Dubai, make a booking at the earliest possible. That way, you will be able to avail early bird discounts. This is another way to save on car rental costs in Dubai – which many customers miss out on, simply because they book at the last moment. We understand that many plans are made at the nth hour but in case you are aware of your plan in advance, might as well book your rental car also in advance. With so many customers availing services of car rental firms, there is every chance that your friends and family members or office colleagues have done so as well. They will be able to help you with a suitable choice which fits the bill, especially on the cost front. To save on car rental costs in Dubai is really not that difficult. Of course, at Speedy Drive, we are proud to offer you a wide range of cars to rent at really affordable prices!